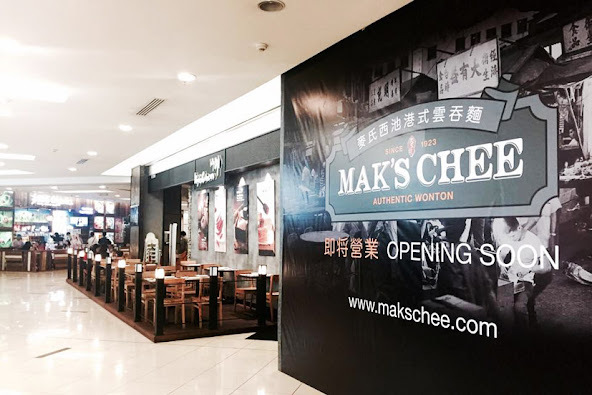 Lately, there are more and more Hong Kong’s restaurant open their branches in Malaysia, now Mr. Mak Woon-Chee , the Guangzhou’s King of Wonton Noodle is coming soon, where they are going to open their first Malaysian outlet at 1 Utama Shopping Centre in January 2016 under their new brand Mak’s Chee. 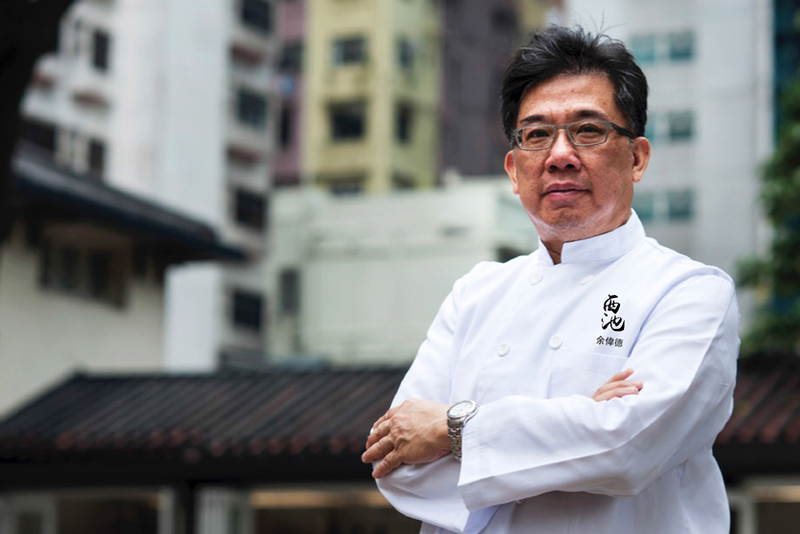 From there on, the Mak’s brand grew in popularity in Hong Kong and dish was enjoyed by a long list of famous personalities such as the Former President of the Republic of China - Chiang Kai-Shek and First Lady Soong May-Ling; the infamous food critic Chua Lam as well as American chef, author & TV host Anthony Bourdain, have all tasted the wonton noodle recipe. 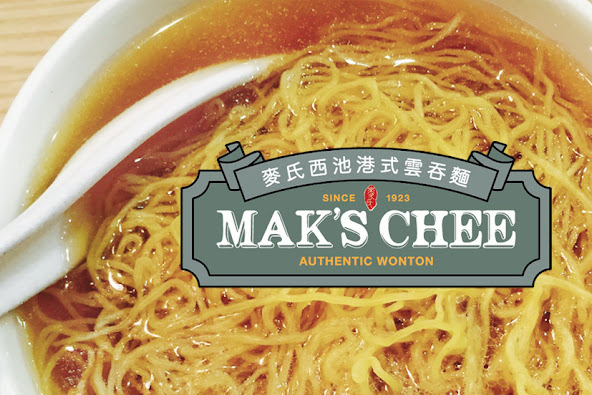 Staying true to the classic 100 years old recipe, Mak’s Chee restaurant in Malaysia, will be managed under the guidance of Chef Johnny Yu, the first grandchildren in-law of the Guangzhou’s King of Wonton Noodle, Mak Woon-Chee. 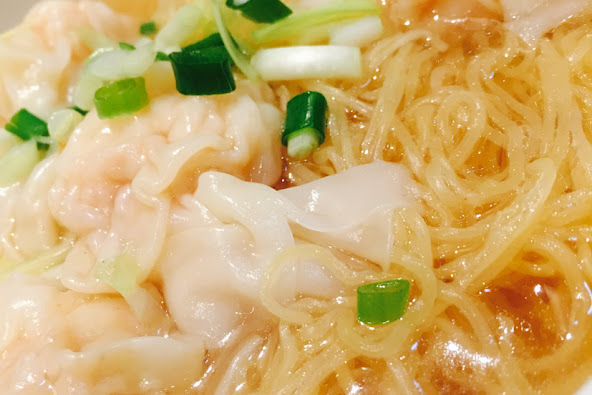 Chef Johnny Yu mastered Mak’s wonton noodle recipe and cooking style since he was 17 years old under the tutelage of Mak En, his father-in-law.